Are Syria and Turkey on the verge of conflict? 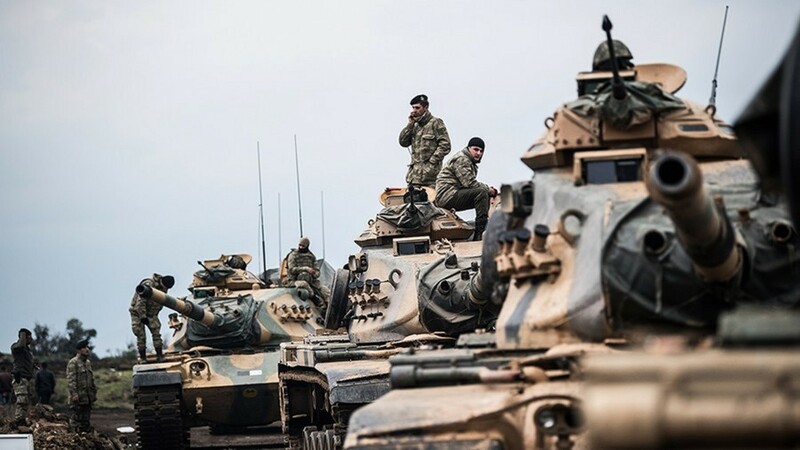 Kurdish forces have sought the support of the Assad government in the face of attacks by Turkish forces in Afrin. RT America’s Ed Schultz speaks with former US diplomat Jim Jatras for more. In the wake of the tragic Florida shooting, students are planning a march on Washington to demand action on gun control. RT America’s Ed Schultz is joined by former Florida Democratic Party chair Mitch Ceasar and Ted Harvey, from the Committee to Protect the President, to discuss this further.